Moving from an investigation of Shakespeare’s Romeo and Juliet, this collection explores some significant examples of the afterlife of the play, ranging from Victorian theatre to manga, to ‘glocal’ cinema and the Italian and British contemporary stage. 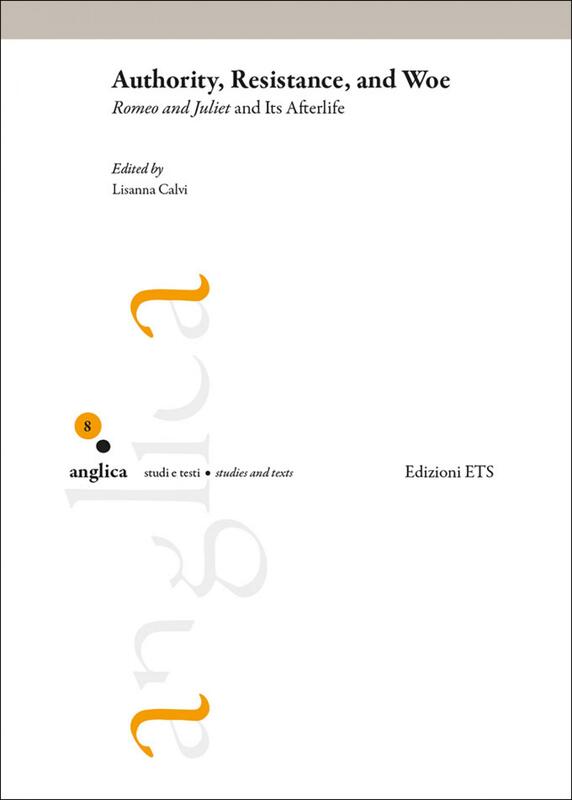 The essays presented here and contributed by Italian and other European scholars aim at demonstrating how the play’s extraordinary ‘longevity’ can be said to be engrained in the tripartite formulation suggested by the volume’s own title. By revolving around its three elements, the contributions originally look into the notion of authority, be it linguistic, religious or economic, and interrogate the different ways and degrees of reaction against its many inadequacies. Accordingly, the adaptations and re-writings considered in this book rest on Romeo and Juliet’s pathetic turns, either by strengthening their import or by desecrating the status of Shakespeare’s drama as ‘love myth’, and also muse on its violent aspects by foregrounding their most apparent manifestations as well as their subtlest expressions, often engaging a whole society and building on the idea of intergenerational conflict and economic interest. Lisanna Calvi is Lecturer in English Literature at the University of Verona. Her research interests have focused on early modern and Restoration drama as well as Jacobite culture and literature. She has also worked on madness and autobiography in seventeenth-century England, Shakespeare and the commedia dell’arte, and the presence of Biblical echoes in Victorian literature.